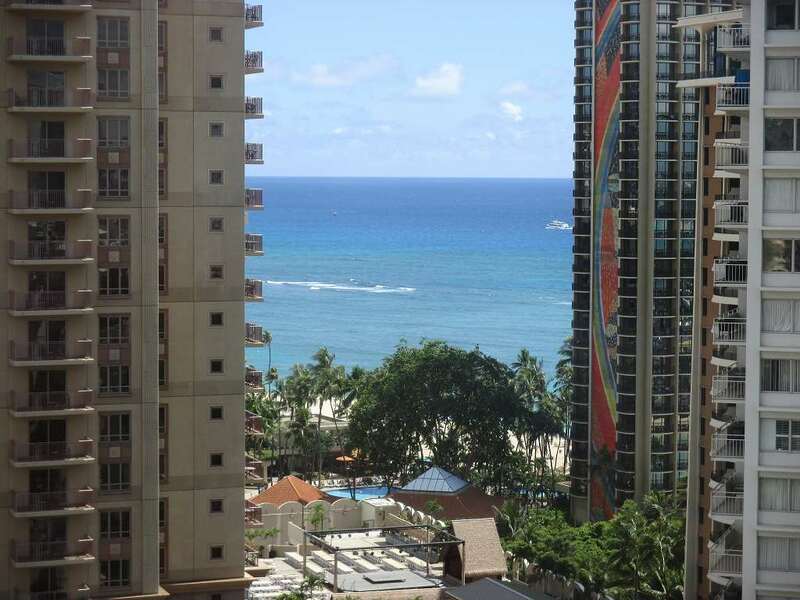 2 Bedroom Standard Ocean View on the 23rd Floor! 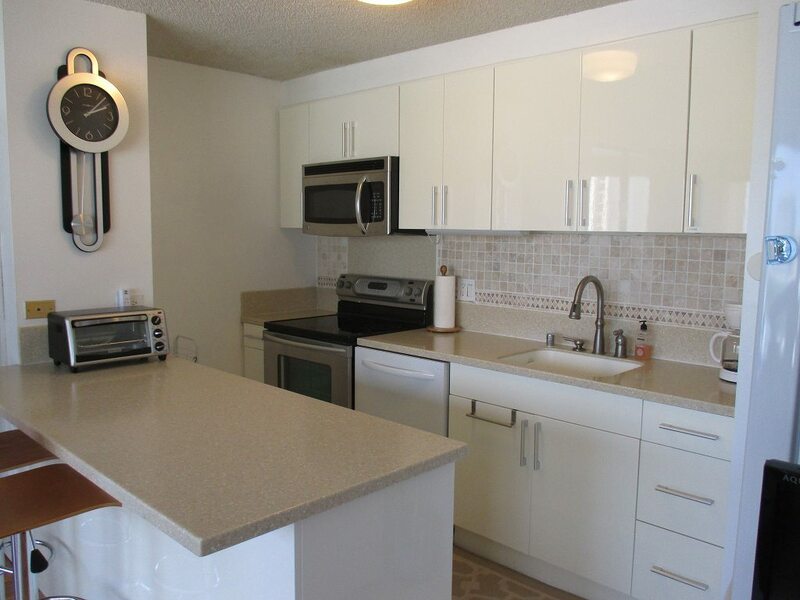 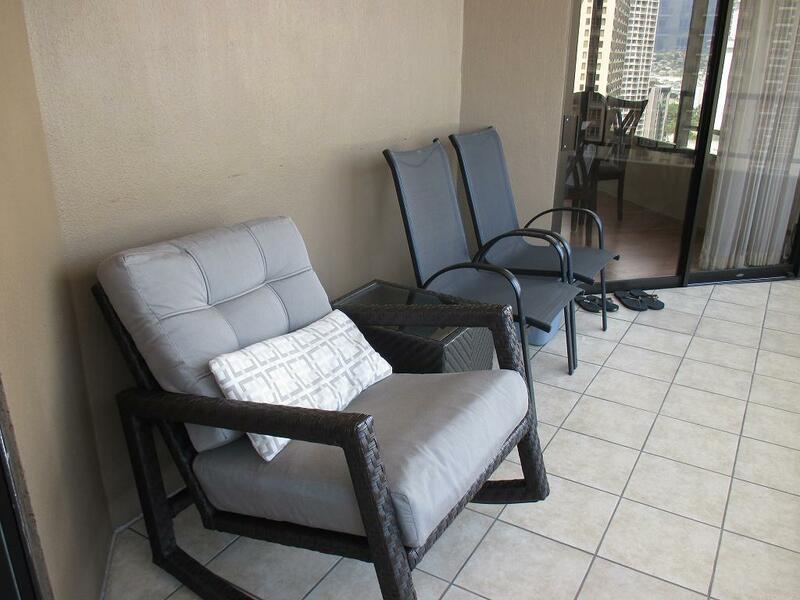 This updated condo is located in the Discovery Bay. 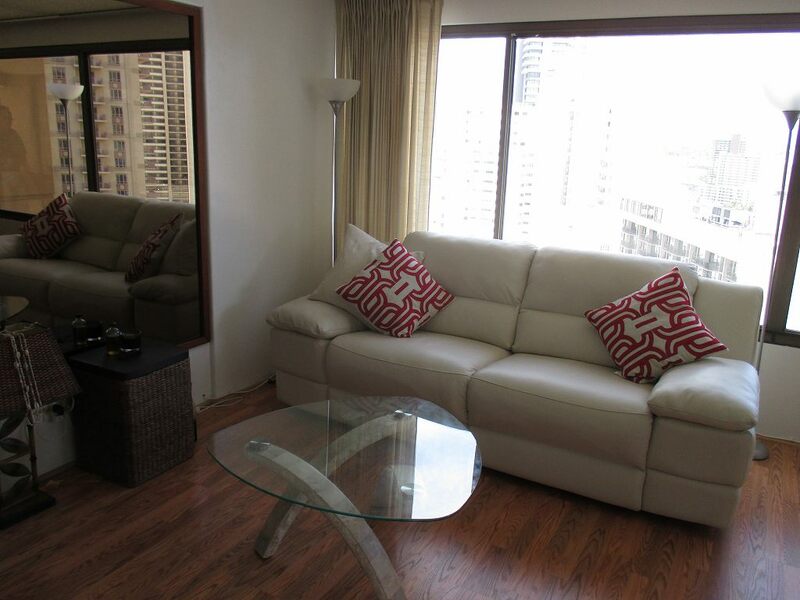 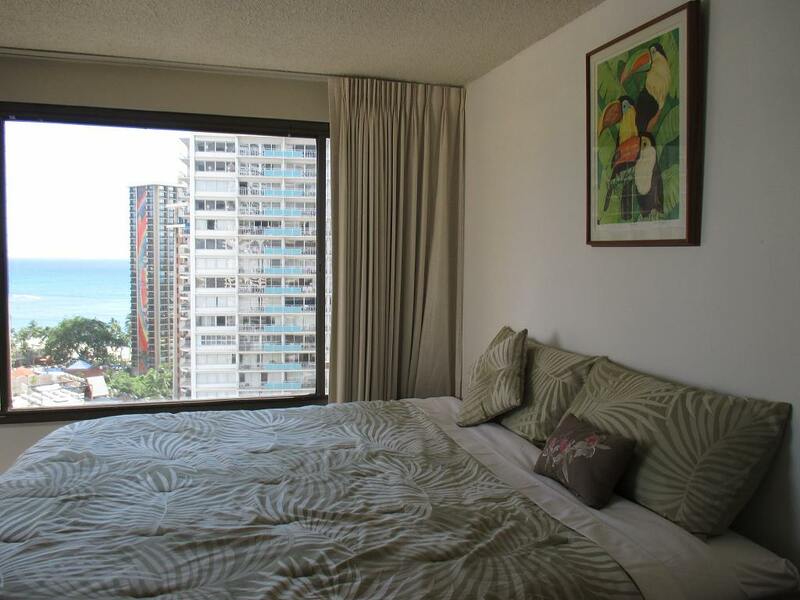 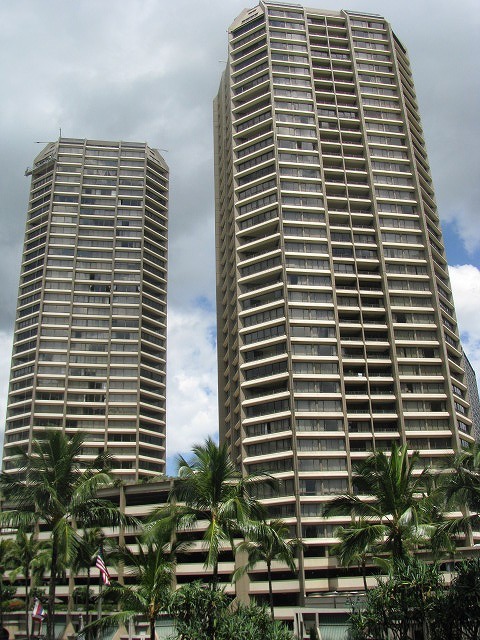 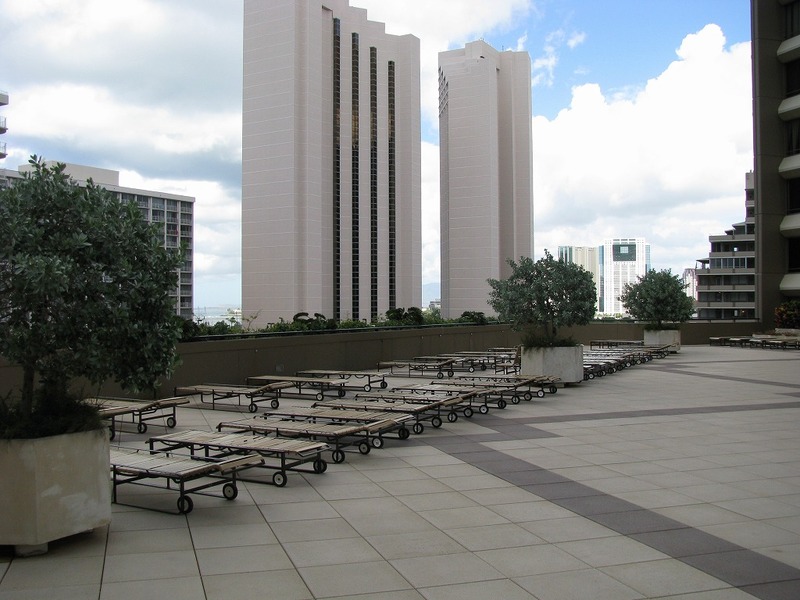 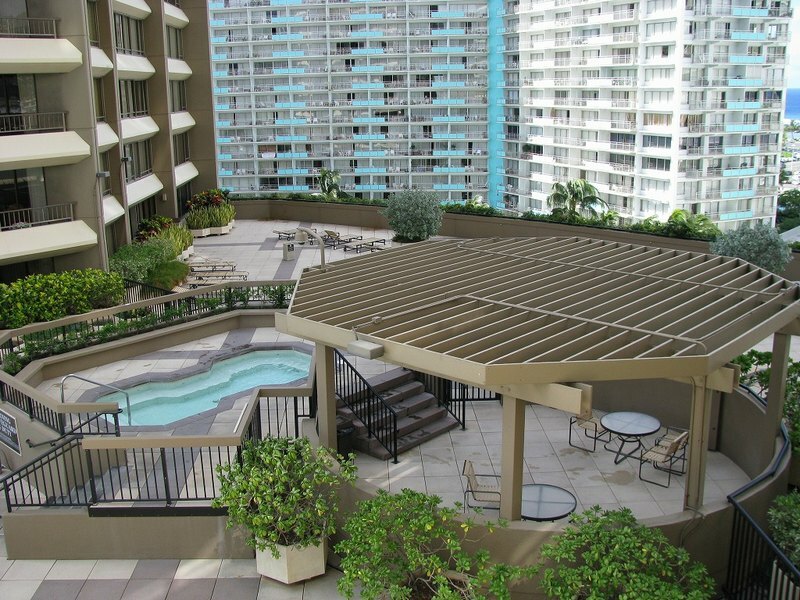 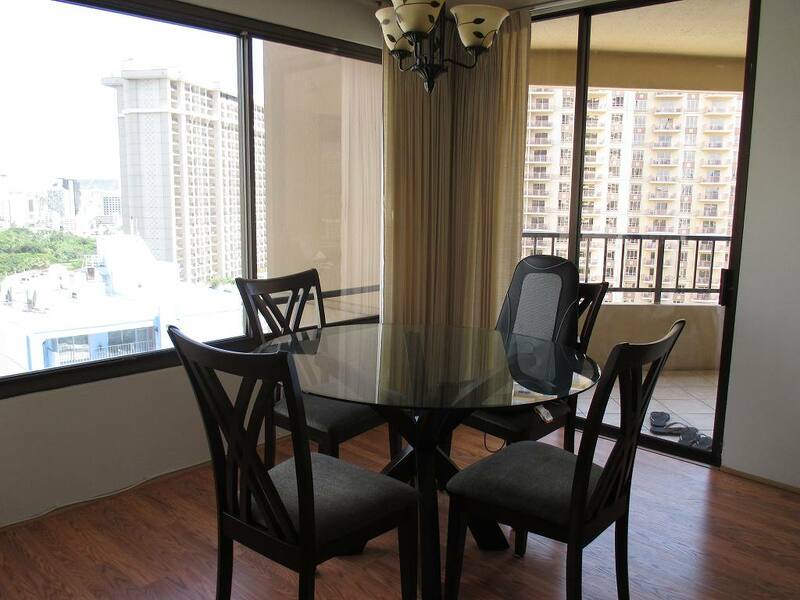 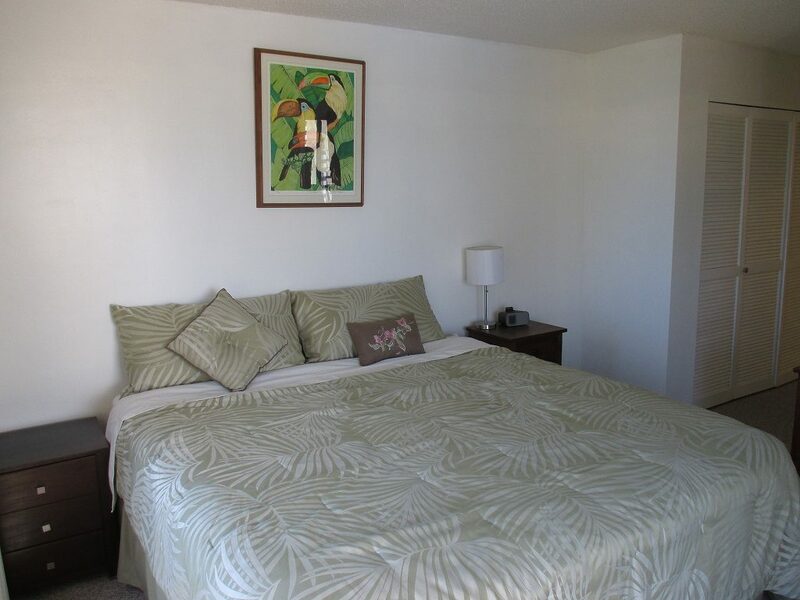 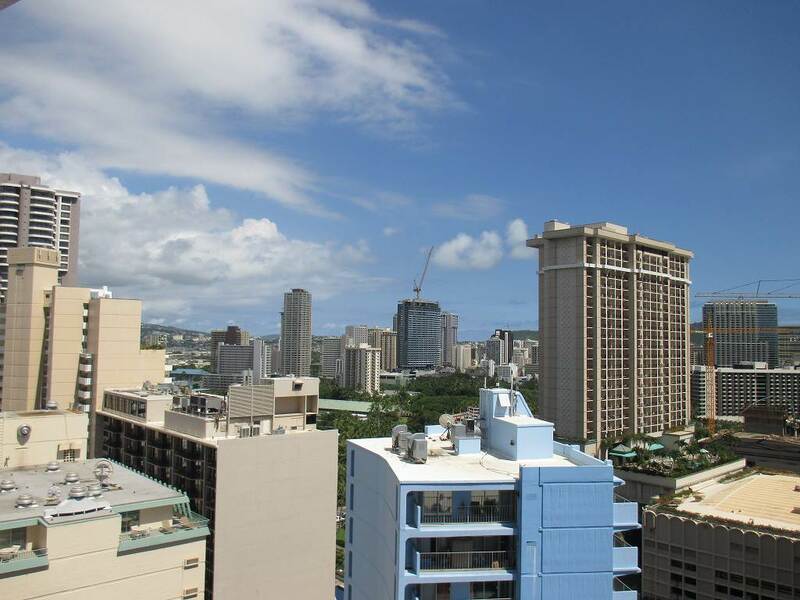 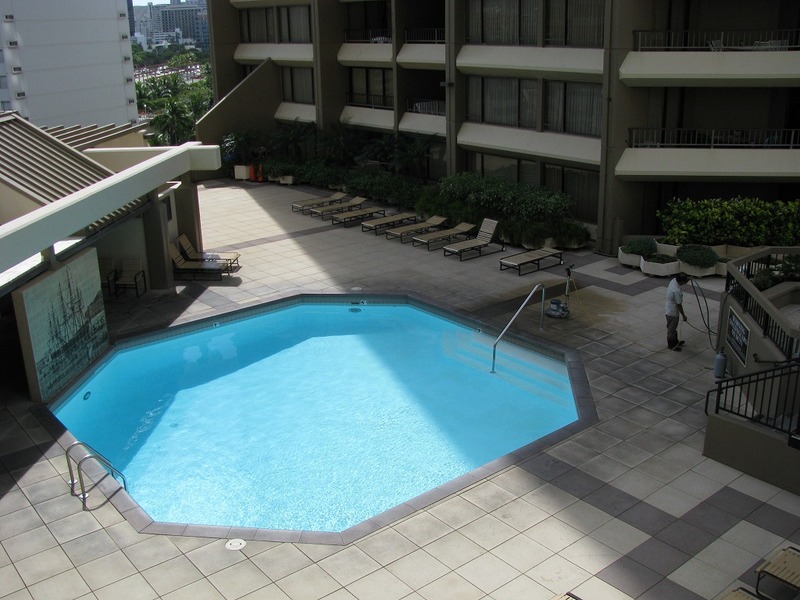 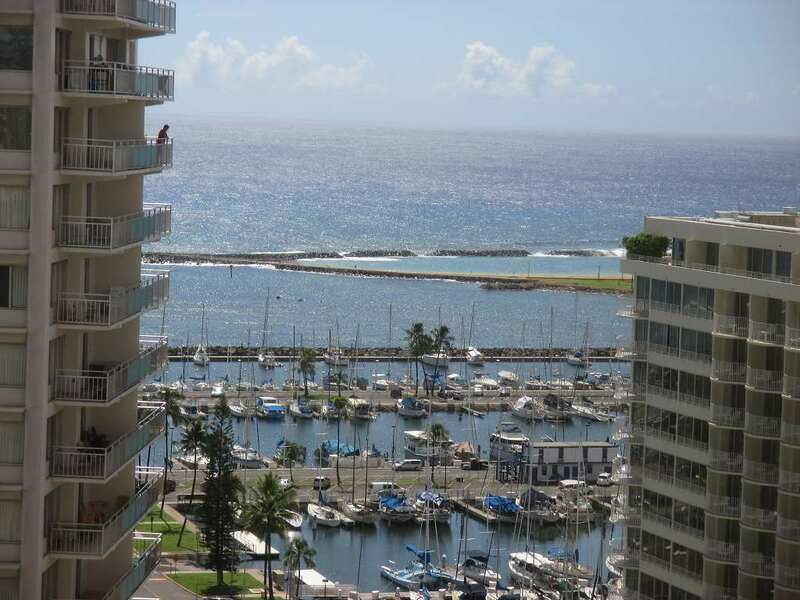 Easy walking distance to the Ala Moana Shopping Center, The Hawaii Convention Center and central Waikiki. 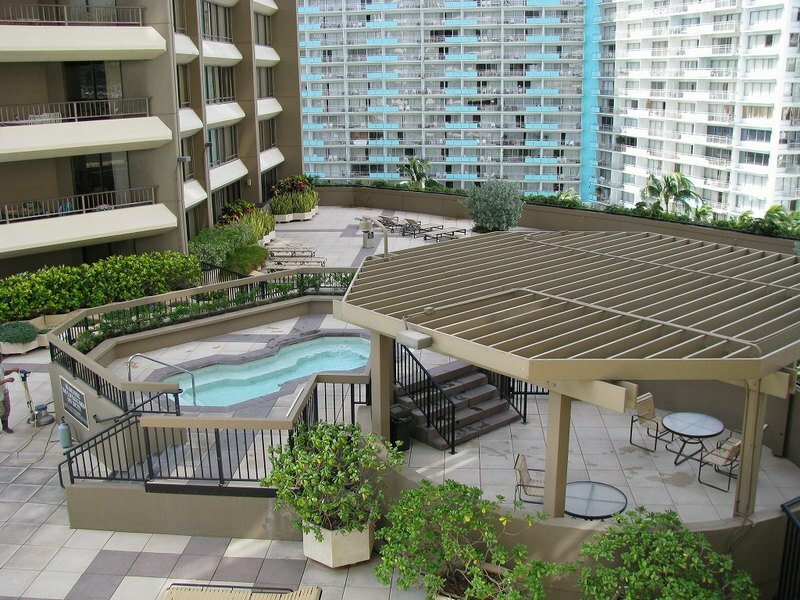 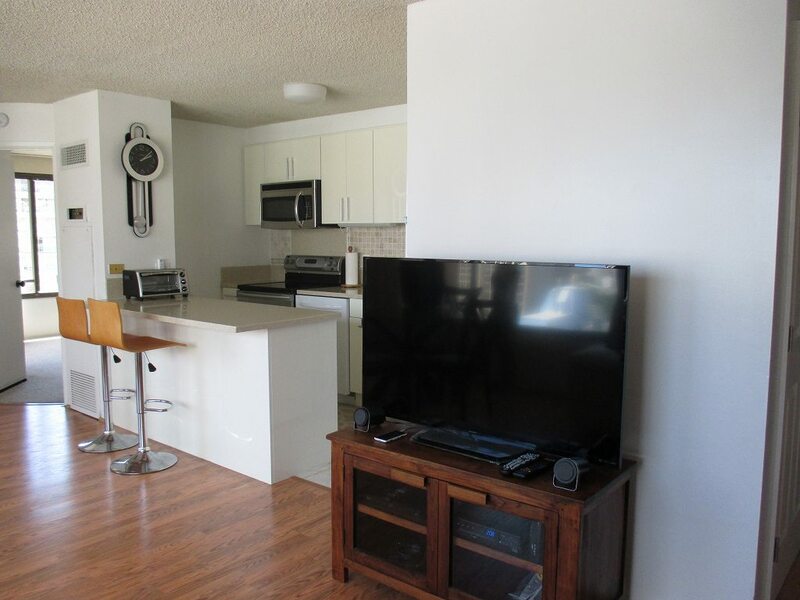 Just steps minutes away from the beach, the building offers the following amenities sun bathing deck, pool, jacuzzi, fitness room, BBQ stations, and a sitting area with tables and benches.